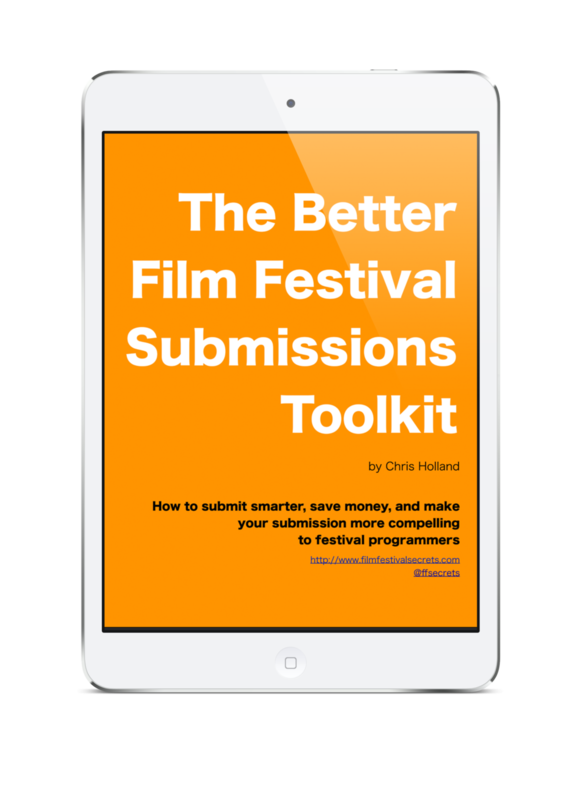 A Handbook for Independent Filmmakers written especially for people trying to navigate the film festival circuit. An ongoing blog that covers film festival strategies, trends, and breaking news. A newsletter full of the latest information about the inner workings of the film festival circuit. Resource lists for filmmakers trying to uncover no-fee festivals, distributors, legal help, and more. You can also contact me for one-on-one advice on your film. I can provide affordable help in submitting to the right festival, marketing your film, scheduling your time wisely during the festival, and even making useful connections to catapult you to being a pro on the film festival circuit. Film festival consulting packages start as low as $99. You’ve made a great film. Now give it a run. Contact Chris Holland at chris at filmfestivalsecrets dot com.